His fans all over the world associate him with three things: His fancy tattoos, his diamond-styled moustache, and the reality TV series American Chopper that ran for eight years. Paul Sr., founder of the custom manufacturer Orange County Choppers (OCC) known for meticulously fabricating lifestyle motorcycles for Hollywood celebrities, is coming to Manila on December 29, 2017. And he’s here for a special mission. 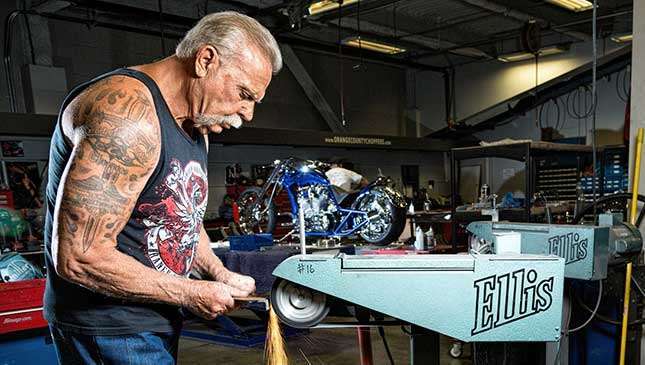 Paul Teutul Sr. in real life, this 68-year old, gray-haired hunk influenced millions of motorcycle enthusiasts worldwide by sharing his passion for riding and custom bike building—the latter he's been doing since the '70s. Recently, he forged a partnership with Okada Manila to bring in two of his masterpieces, which will be the grand prizes for lucky casino players who are Reward Circle cardholders at the Wheels & Fortune grand raffle promo. During the previous Wheels & Fortune events, Okada Manila gave away premium cars and sport and cruiser bikes from Ducati. “Our partnership with OCC highlights all things special and extraordinary in Okada Manila. An exceptional collaboration such as this allows us to bring something new to our patrons, like the bespoke rides that we will soon be giving away to lucky customers. 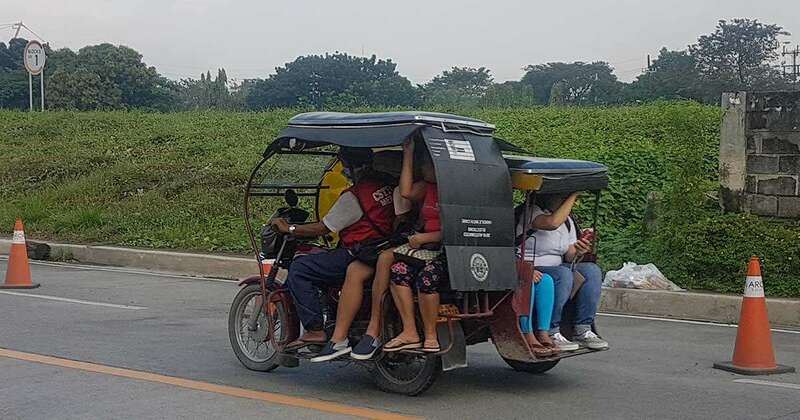 This way, they can have more delightful experiences with us,” Okada Manila said in a statement released to motoring media. First is the ‘Okada X OCC Chopper.’ Paul Sr. crafted this cruiser based on the majestic architectural design of Okada Manila’s casino grounds. “The plum purple and deep cream reflect the Okada brand guidelines. The ‘seven circle’ logo design is showcased in many aspects of the motorcycle. The chrome structures add more value and represent the amazing architecture found only at Okada Manila,” the statement added. Next is the ‘Cove Chopper.’ From its detailed paint finish to the stylish chrome bike components, this long and low rider reflects the strength and simplicity of Cove Manila’s dome architecture. The Cove is Okada Manila’s exclusive nightclub that offers exquisite dining, music and entertainment. These two bikes are slated to be unveiled in time for the New Year's Eve celebration. 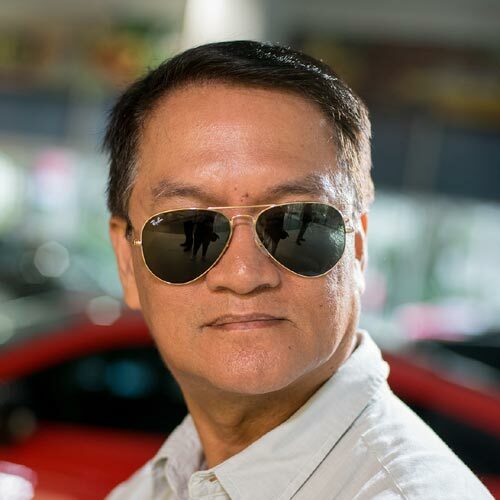 Moto Sapien's sources say that Paul Sr.'s handmade bikes cost no less than P3 million. Each! So get ready with your casino chips and pray that Lady Luck be at your side when raffle time comes.